Undoubtedly, iPhone X is the most desirable smartphone of the year, however, it doesn’t mean that this is a perfect product. One of the biggest problems is battery life. The iPhone X’s battery is worse than the one on Samsung Galaxy phones and even the cheaper iPhone 8 Plus. An easy way to fix the issue is using a backup battery, however, this is not really a convenient solution. 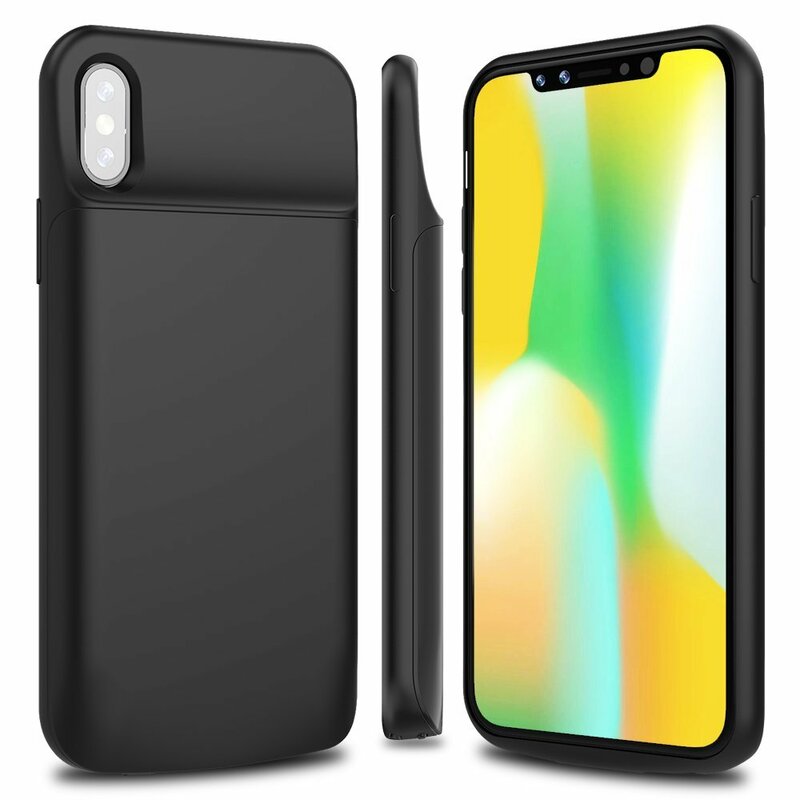 Therefore, you might want to check out battery cases for iPhone X. Today, let’s check out some deals from BrexLink. The case has a built-in 3600mAh Li-Polymer rechargeable battery that can provide 80% extra battery life. 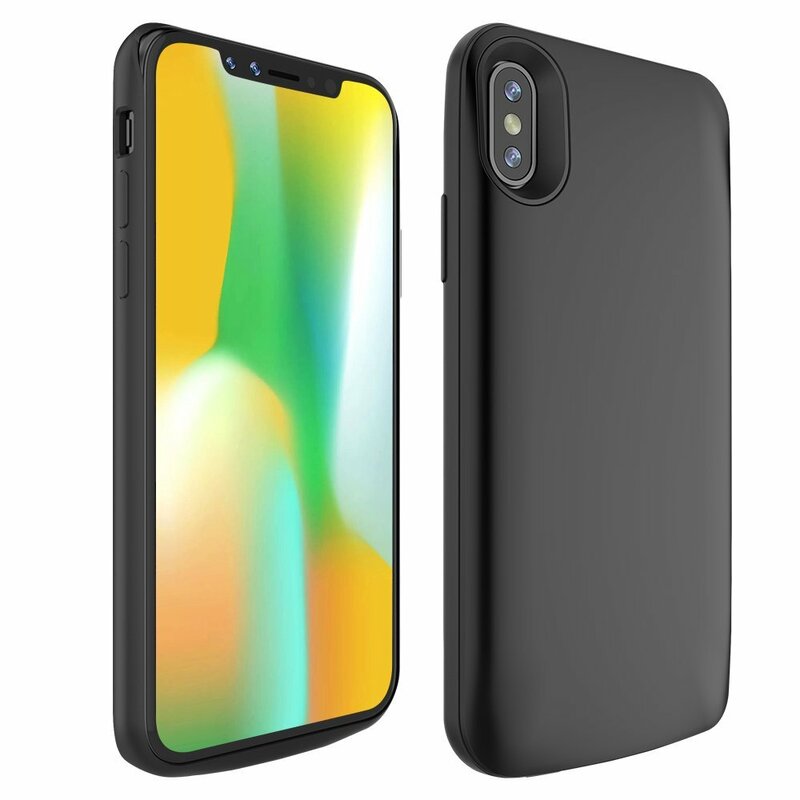 The case is pretty slim and soft with a TPU frame. You can use the promo code K77HFKT8 to save 20% off, effective now until Dec 31st. If you need a larger battery capacity than the previous one, you can purchase the one with 6,000 battery. You can also save 20% with the promo code J2PZIENM.